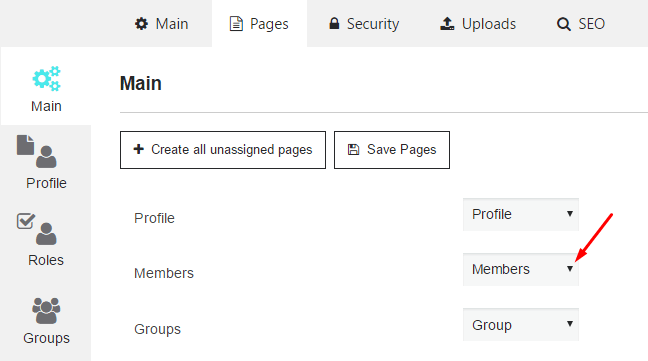 Members Directory will be created by default after plugin activation. If you accidentally delete this page – you always have ability to re-create directory in Main settings -> Pages tab. Select page for “Members” item or create new page. 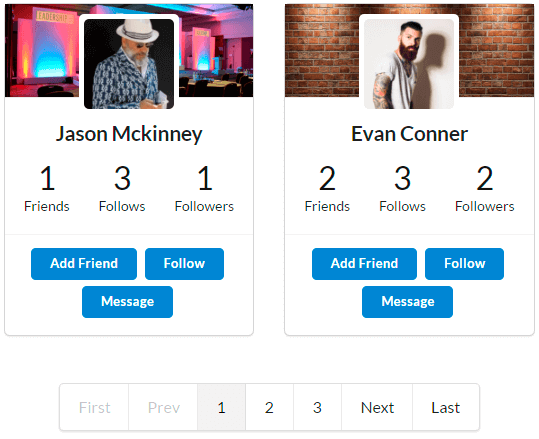 On Members page users will be able to add new friend, follow other users or write a messages. Note, these abilities refer to your community site configurations. 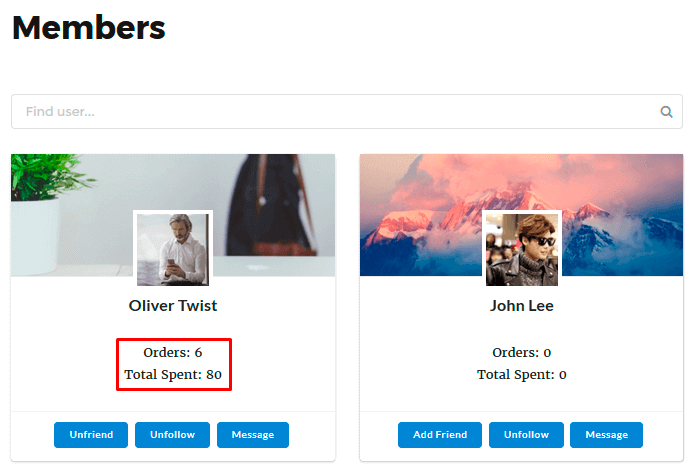 Or just read more about Woocommerce Membership PRO Addon.